Water is one of the most important resources, which determines the scale and pace of economic development. The growth of the population, the development of industry and agriculture on the one hand make ever greater demands on the amount of water, and on the other, negatively affect the quality of water, depleting and polluting the natural sources. This problem has now become a global scale. 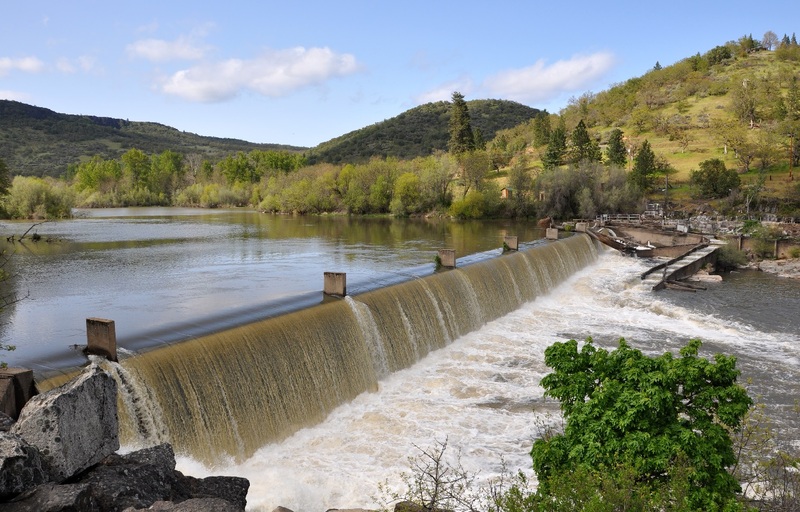 The construction of reservoirs and their impact on the quality of the original river water has been the subject of many years of discussions. Organoleptic (color, smell, taste), chemical and bacteriological quality of water, its properties and levels of pollution depend mainly on the natural and economic conditions of the formation of runoff at the water intake, the amount and composition of sewage, and the processes that take place in the water bodies themselves. The first two factors affect both regulated and unregulated watercourses. The main condition for maintaining the required quality of water in reservoirs is the cessation of the discharge of industrial and municipal waste water into these reservoirs without proper purification. The content of suspended solids in the water (coarsely dispersed impurities) is one of the most important indicators of its quality. In the backwater, the flow of water slows down, the suspended matter settles to the bottom and their concentration in the water decreases. Lighting of water in such artificial reservoirs greatly simplifies and reduces the costs of its purification. 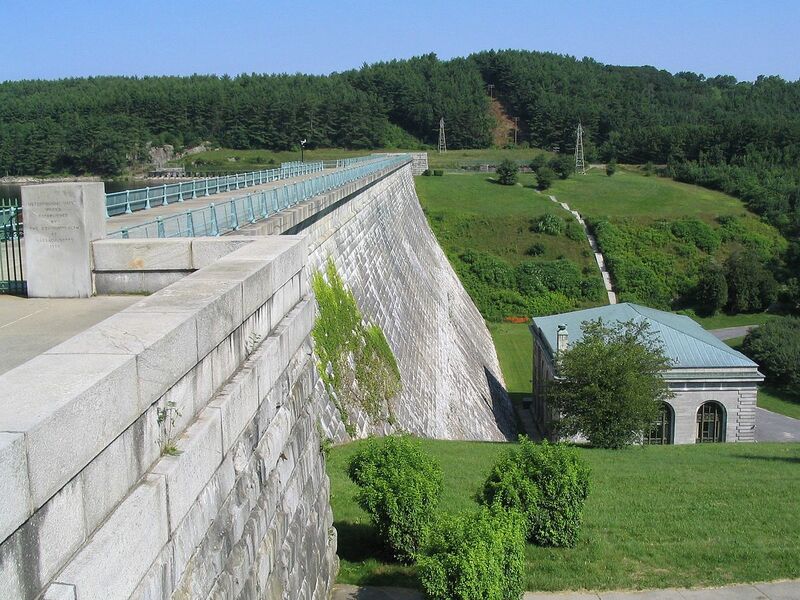 In many reservoirs, the quality of the water near the dam is similar to the quality of water purified at the wastewater treatment plants, and at times, such water does not need special cleaning at all. There are a number of factors in the reservoir that affect the color of the water. They depend on the climatic zone Location of the reservoir. In a number of cases, various smells are felt above the surface of reservoirs, caused by the process of synthesis and decomposition of organic substances. Sludge water helps to reduce such unpleasant odors. Within a few weeks, it leads to a sharp decrease in the concentration in the water of saprophyte bacteria and Escherichia coli. In some reservoirs, sanitary and bacteriological indicators of water quality in winter are approaching the normative ones, which are imposed on drinking water. Among the negative factors associated with overregulation of river flow include excessive flowering of water and overgrowing of the reservoir by aquatic vegetation. In the fields of flowering, the phenomenon of biological contamination of water is widespread as a result of the release of the decomposition products of algae – ammonia, phenol, indole, skatole, cyanide. Mass development of blue-green algae violates the regime of water supply to cities, lead to the contamination of recreation areas and the freezing of fish. Combating the excessive “flowering” of reservoirs is carried out by comprehensively revealing and limiting the factors that cause this “flowering”. The growth of reservoirs, as a rule, is insignificant, which is explained by the influence of winter wear and disturbance in the coastal zone on it. A very great influence on the quality of water and the conditions of use of reservoirs for water supply is provided by the preparation of the reservoir bed. Of all the preparations for the bed, only its complete cleaning from woody vegetation is a controversial activity, since this process is quite expensive, and its hygienic efficiency is not entirely clear. Natural research has made it possible to establish that flooding of the forest has only a local and temporary impact on the sanitary regime of the watercourse. The negative impact of flooding of soils, sod cover of meadows, tree and shrub vegetation on water quality is most significant only in the first 2 years of the existence of the reservoir. Natural improvement of water quality indicates the expediency of developing methods of stimulating these processes. The regulation of the flow significantly changes the conditions for the self-purification of water bodies: the removal of sewage from the place of their release slows down due to a decrease in the flow velocity. The latter circumstance leads to the need to transfer water intakes, which in natural conditions, located upstream from the place of production of sewage, were in relative danger. Of considerable practical interest are studies of the effect of river flow regulation on water quality in the downstream. It is noticed that after the regulation of the runoff in the lower pool, the transparency of the water increases, the flowering decreases, the content of harmful substance and the dry residue is reduced. From the foregoing it follows that the reservoirs, other things being equal, improve the quality of river water and level it in the seasonal section. The creation of reservoirs requires the reorganization of water intakes, wastewater discharges and the implementation of a set of sanitary measures. One of the most important tasks in the field of reservoir preparation for operation is the search for means of combating blue-green algae.